Are you looking to stock your kitchen or pantry with baking supplies and ingredients? 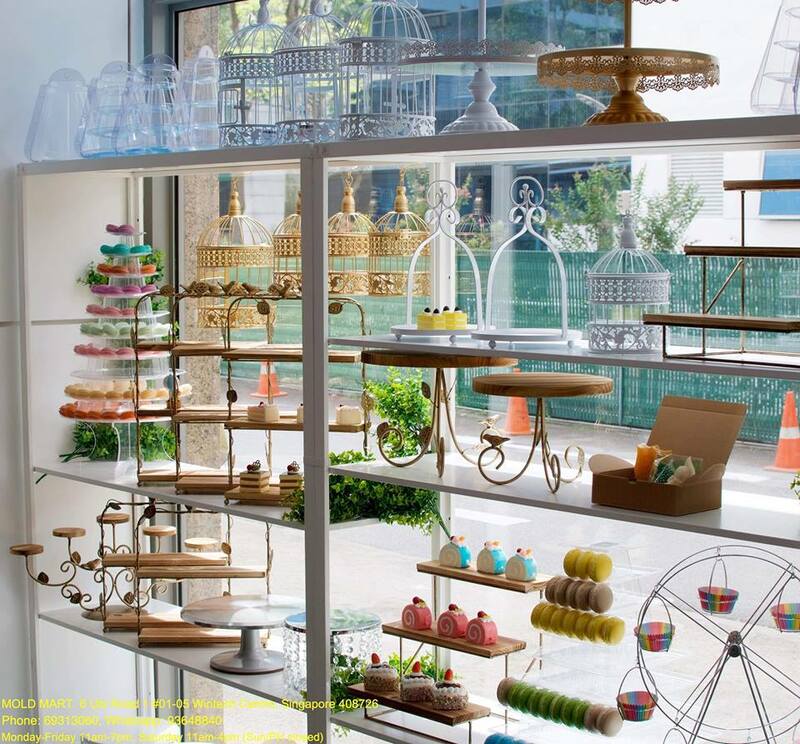 Whether you are doing this for home or business, here are the recommended Top 10 Baking Supply Stores in Singapore ranging from retail outlets to online stores. ToTT houses an impressive range of renowned brands, namely the US-based Cuisinart and Nordic Ware and even Jamie Oliver. You will find all kinds of baking equipment, tools, accessories and bakeware dishes. And true to the name of their store, which is actually an acronym for Tools Of The Trade, they also provide various cooking classes and online recipes. 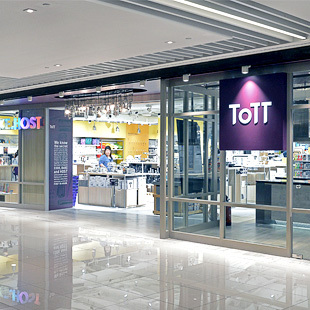 You can locate their outlets at Century Square in Tampines Central or Suntec in Temasek Blvd. Call their respective numbers at +65 6219 7077 or 6242 5532 for general enquiries or events/cooking classes. 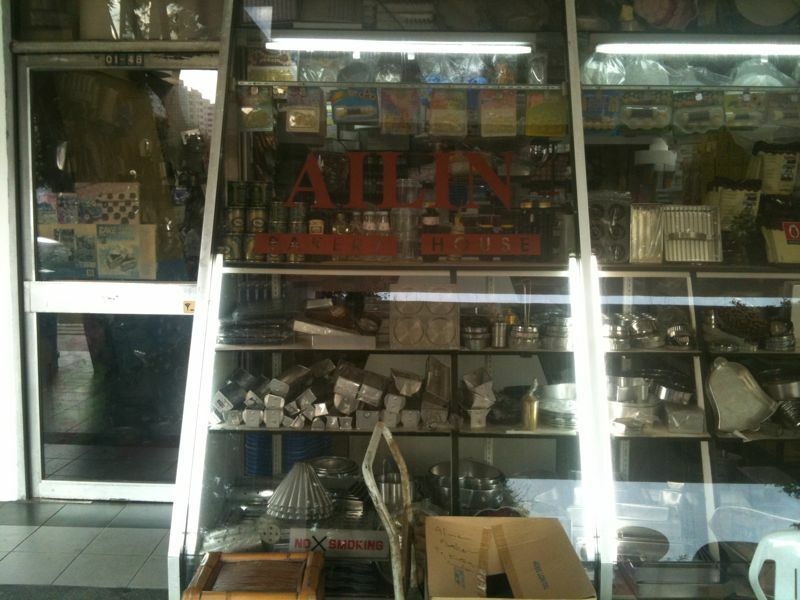 Located at Geyland Rd, Allin Bakery House carries every essential baking products and ingredients under one roof. Although the shop itself looks old and tiny, the best thing about this place is its reasonable price and excellent customer service. You can check out their social media pages below or simply give them a call at +65 6743 2693 if you have any related enquiries. 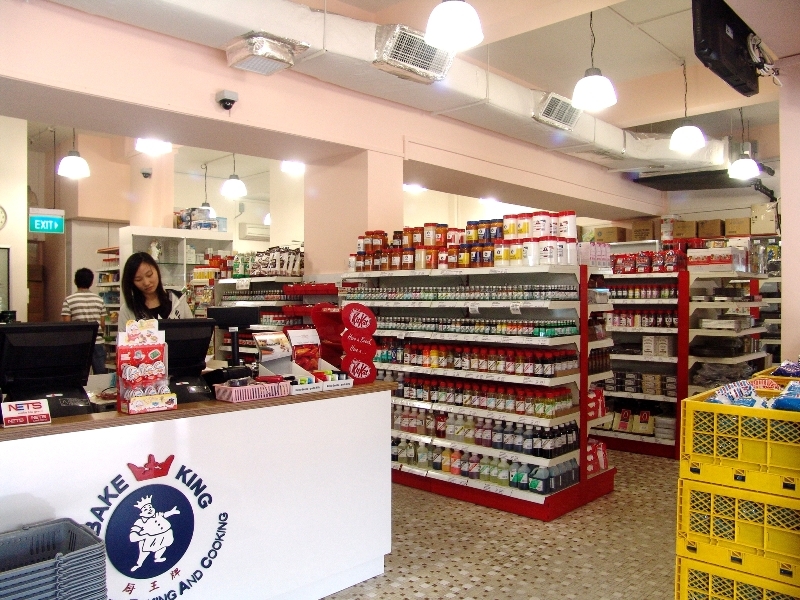 Bake King is a longstanding brand that needs no introduction, given its wide availability in popular supermarkets like FairPrice and RedMart. 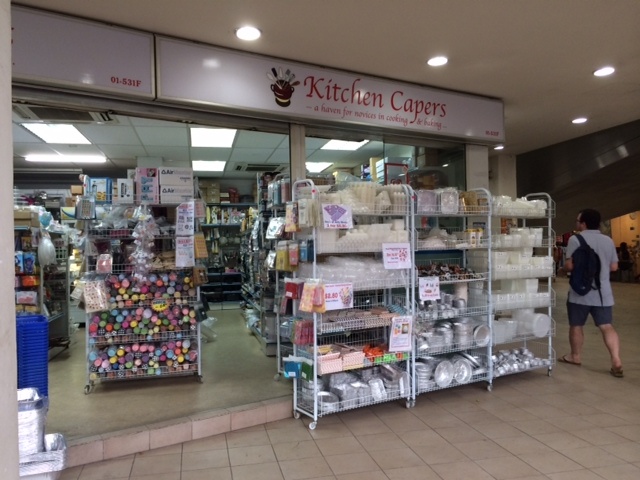 You can also find all your baking needs at their own retail shop in Blk 10 at Haig Rd #01-363/365 or online store right here. They even offer baking classes and online recipes ranging from tarts to cookies and cupcakes. Call +65 6742 8388 if you have any related enquiries or visit their website below to find more about their range of products and services. Bake-It-Yourself was a brainchild of Cheryl Chee, a former IBM sales & marketing professional-turned-entrepreneur who founded her bakery back in 2003. Her passion for baking along with her hard work and dedication eventually paid off, as she successfully established from a tiny store to a full-fledged retail outlet and course centre. 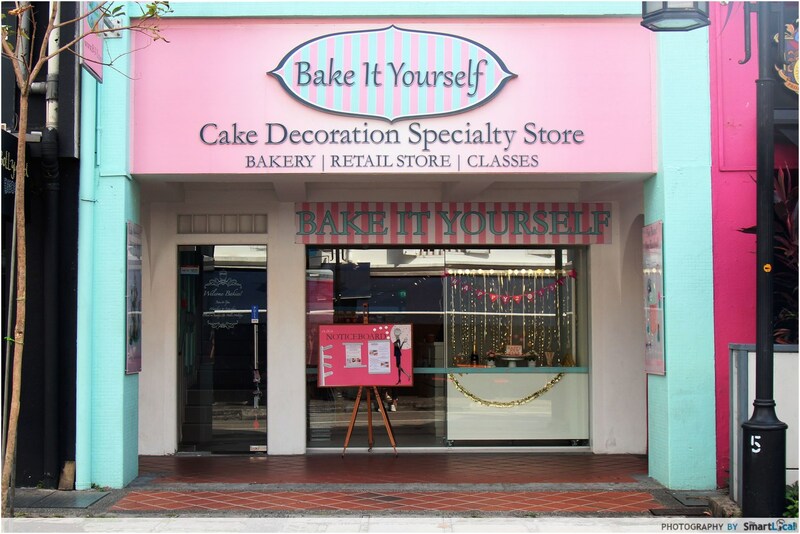 Although Bake-It-Yourself no longer operates its retail store and course centre since last year, they still conduct baking/cake decorating classes and workshops from time to time. For more updates and other related enquiries, send your email to cheryl@b-i-y.com. Baking appliances, bread & cake decorating tools, cookie cutters & moulds, ingredients — you name it, Joey’s Bake Shoppe has them all. 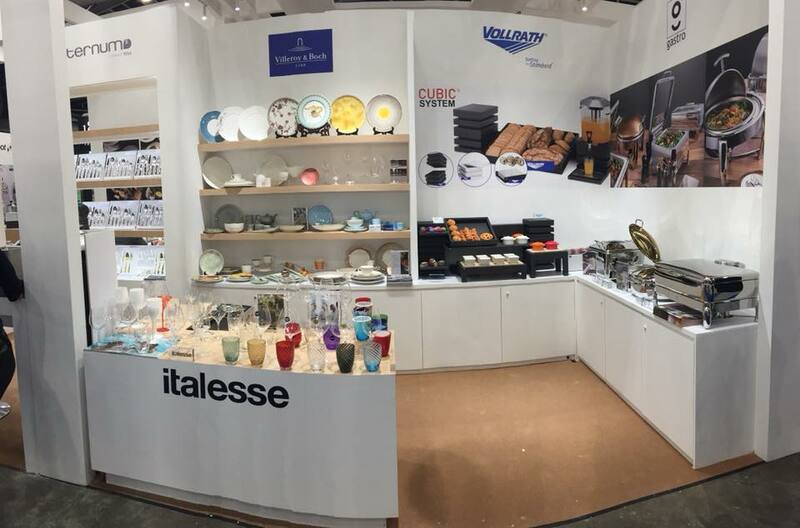 You can even find reputable brands like KitchenAid, Le Creuset and Nordic Ware on their online store or physical outlet on the 5th floor at IMM Building in Jurong East Street 21. For more info about the products or other general enquiries, you can message them on their Facebook page below. Founded in 2004, Kitchen Capers was initially an online forum created by Chef Gina Choong before expanding into a business venture catered for both beginners and advanced bakers. The store, which can be found at #01-40 One@KentRidge, supplies a range of essential equipment and accessories for your baking needs. You can also find imported chocolate ingredients from renowned brands like Valrhona, Cacao Barry and Belcolade. Find out more at their retail outlet or call +65 6734 0047 if you have any general enquiries. Lau Choy Seng has been around since the late 1940s, growing from a tiny wooden clog making shop to kitchenware supply in the 70s. Their business has since expanded into a full-fledged store, selling various related products from knives & pastries to equipment and tableware. They also carry reputable brands in their store with the likes of Demarle, Gourmet Steel and Sanneng. Visit their showroom at 21/23/25 Temple Street or call them at +65 6223 5486 for more info. 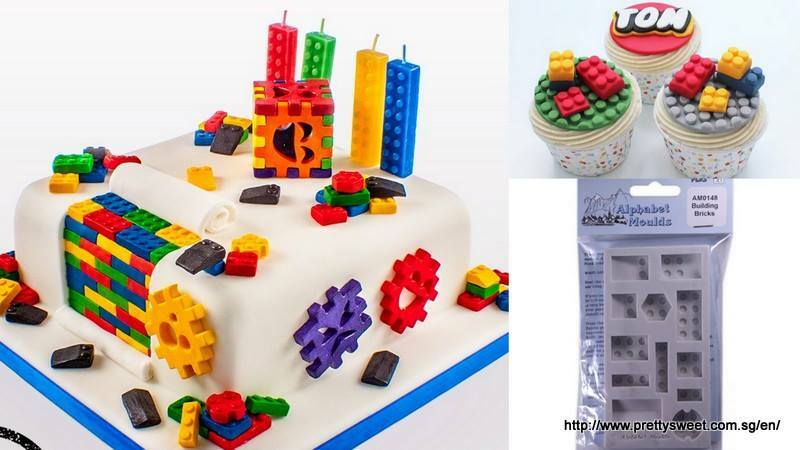 Looking to shop for some baking moulds? You might want to check out Mold Mart at 6 Ubi Road 1 in #01-05 Wintech Centre. 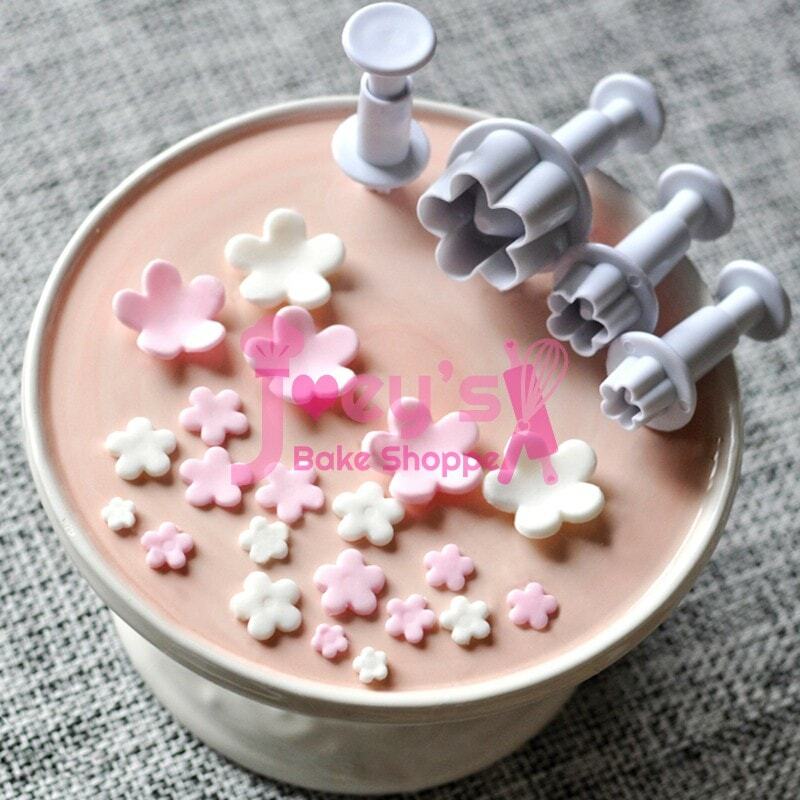 You will find a wide range of cake, cookie and other pastry moulds of different sizes, shapes and colours. They also supply other baking tools and accessories as well as organising baking classes such as cakesicle and cake decorating. Follow their Facebook page below for updates or give them a call at +65 9364 8840 for general enquiries. 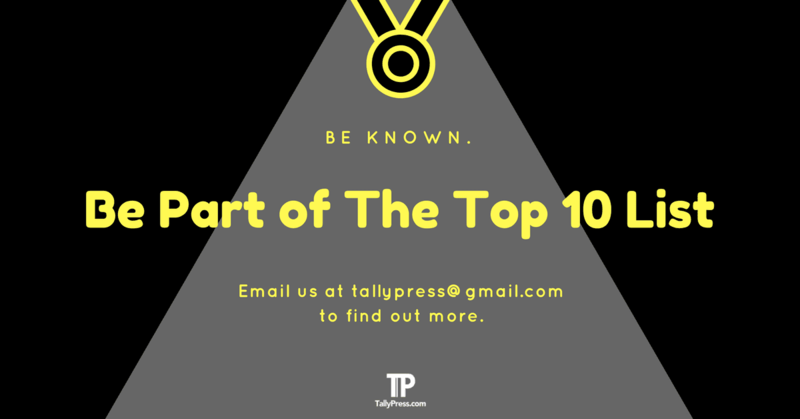 Pantry Pursuits is an online shop that specialises in all kinds of professional wares for home and business uses. 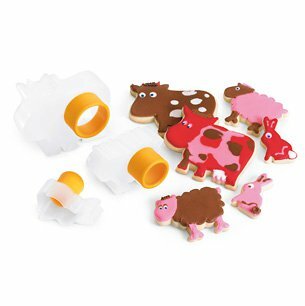 For baking purposes, you will find a wide array of equipment, tools and accessories such as cookie cutters, rolling pins and cake stands. Check out their website below to know more about their products or call +65 6813 3880 if you have any general enquiries. Pretty Sweet stocks all kinds of baking and decorating supplies in their online store. Here, you can find everything from ribbon cutters and piping tips to cake laces and edible glitters & dust. In case you have any questions regarding their products, just fill in your details right here. Next articlePenang Digital Library Phase 2 Is Now Open!